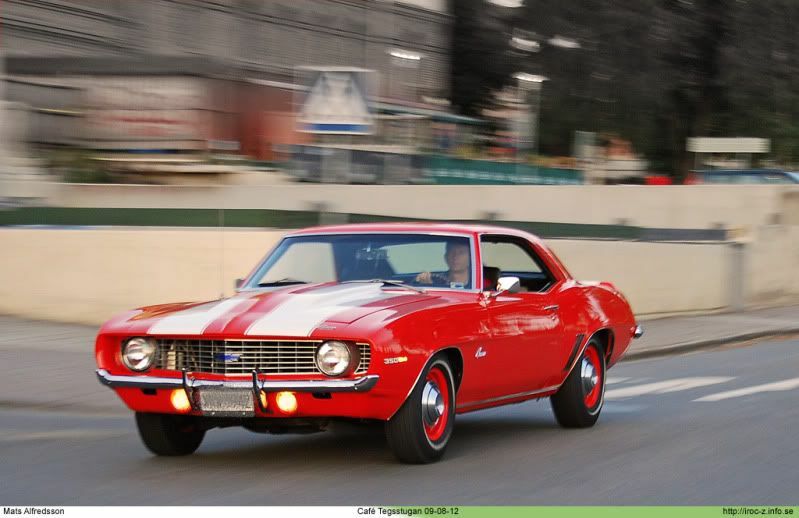 My first memory of a Camaro is from when I was 4 years old. My aunt was dating the lead singer in the famous (in Sweden anyway) dance band Max Fenders. 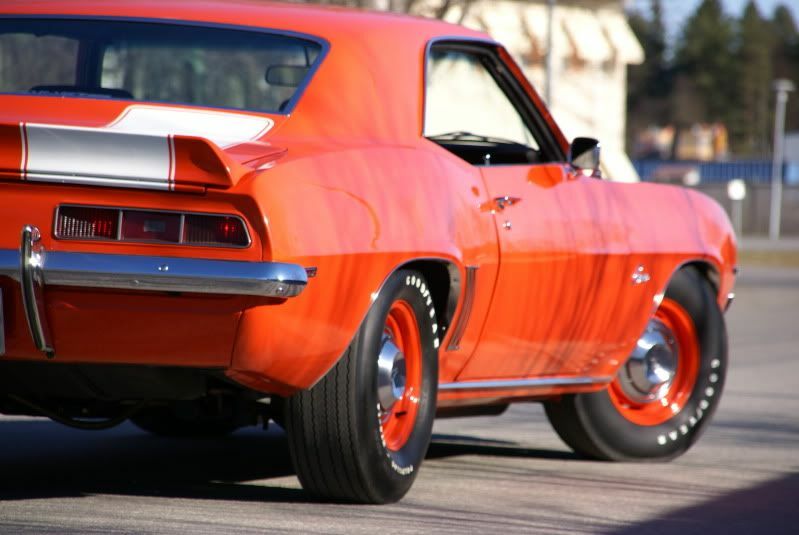 He was a die-hard car nut and according to what he has told me, he bought a new Camaro every year, from 1967 to 1972. 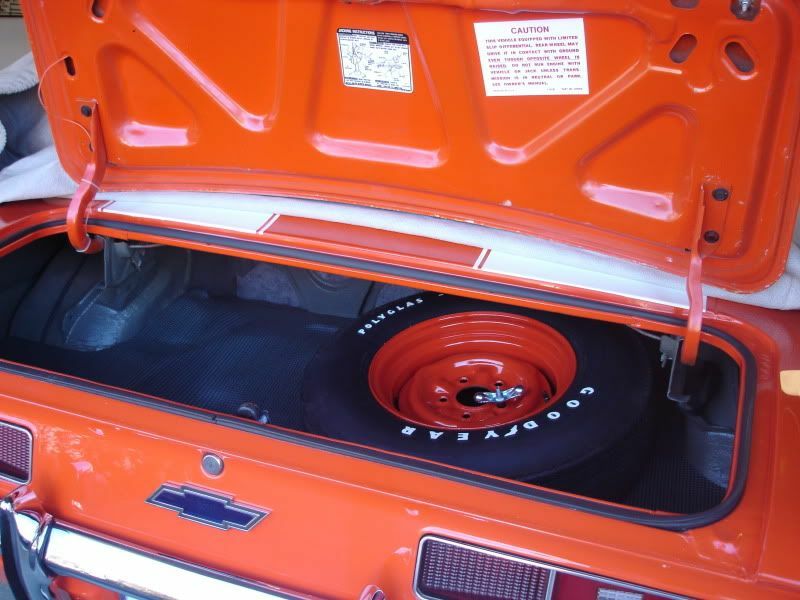 All the cars were loaded with extra equipment, the one below even had a TV! 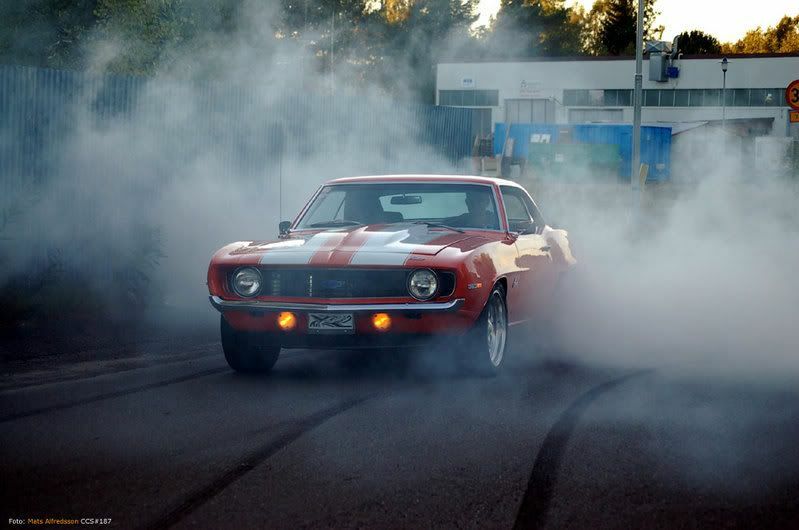 In the summer of 1969, my aunt was allowed to borrow the car to meet her parents in the community called Burträsk, also known as BurnOutCity where Swedish top fuel driver Monica Öberg lived, and to do some work on her parent´s farm. Me and my mother joined her to keep her company. Even back then, the car turned heads in my hometown Umeå. I was sitting in the back seat, turned backwards to enjoy all the jealous looks we got from the crowd, and to make it clear that I was truly royalty, riding in a roaring race car like that. When we passed through Norra Åbyn, an even smaller village where my grandparents lived, all the farm equipment and horses came to a standstill when we majestically cruised down the gravel road. 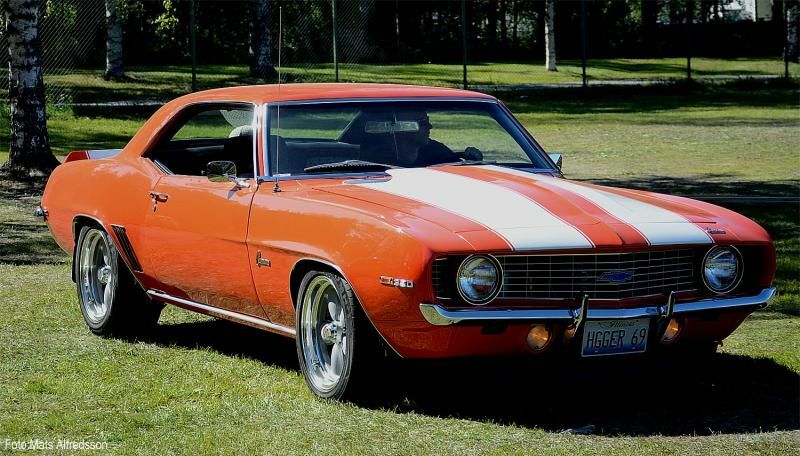 The feeling and the sound of the four (4) exhaust pipes was permanently etched into my mind, something that later made me buy this dream car of mine. 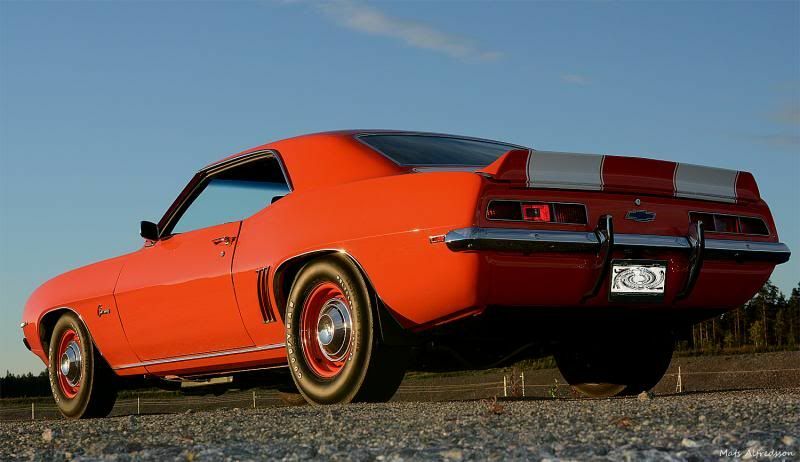 The Camaro I rode in back in 1969 was a Hugger Orange, 350, RS/SS convertible, equipped with a black-and-white TV set, double power antennas on the rear quarter panels, power windows, hideaway headlights etc. 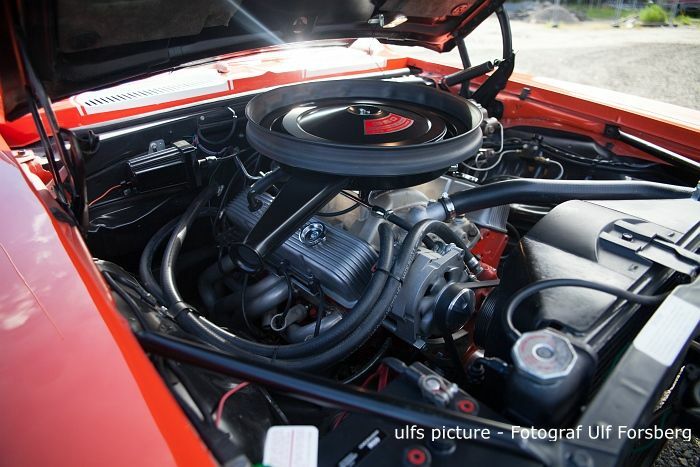 On top of that, an extra engine was ordered, probably a 454, built and tuned in the US. According to one of the previous owners, it was powerful enough to break the original driveshaft one day when he leaned on it too hard. 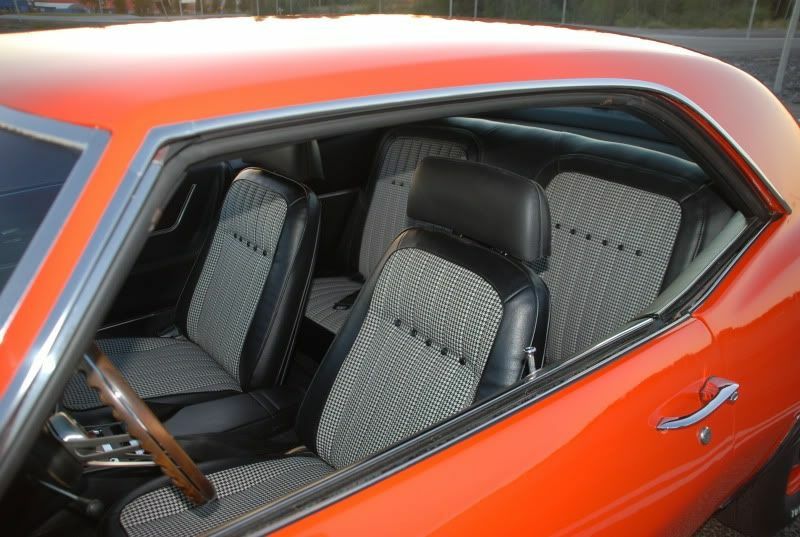 I was told about all this much later, my childhood memories only picture it as Hugger Orange with TV and power windows. This car is still alive in the northern part of Sweden. I wonder what happaenend to the TV? I soon realized that it wasn´t just my dream car, there were obviously other people dreaming of the same car as the cars I found on eBay and other places were not exactly cheap. 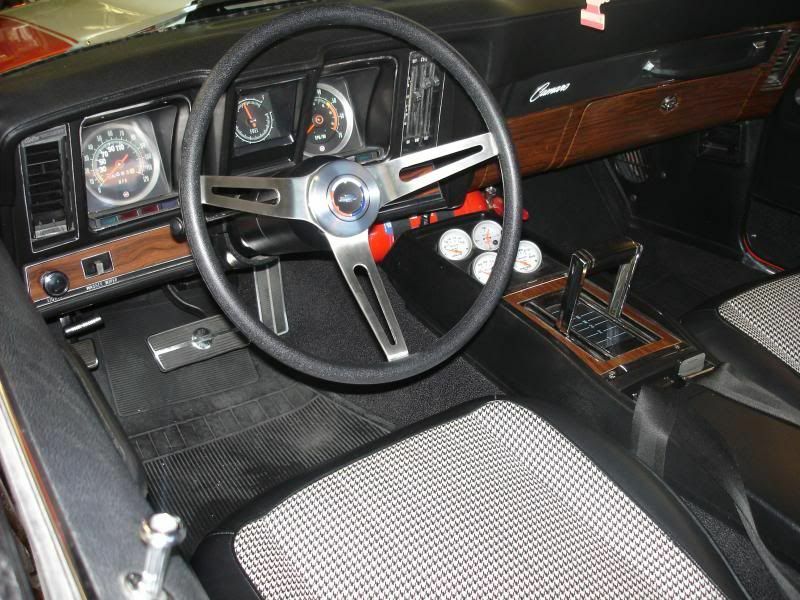 I didn´t want to buy a project car, I was looking for a decent driver that I wouldn´t have to do to much to. Meanwhile, I stumbled upon a Swedish company called Door2Door Car Broker, www.door2door.se , owned by Anders Dahlgren. 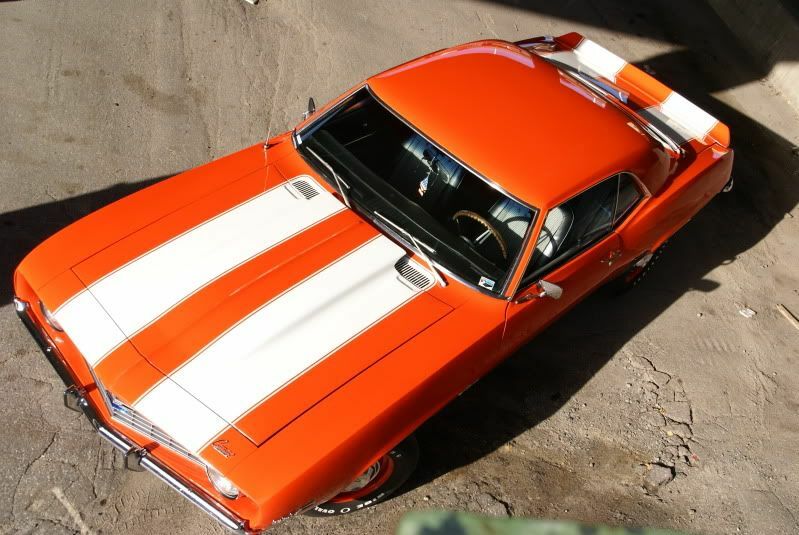 This company specializes in finding cars in the US, and bringing them to their customers in Sweden. After all this, I spent an eternity in limbo while the car was in transit to Sweden. Anders handled all the red tape, such as shipping, customs fees, sales tax and all the good stuff that comes with a transaction like this. The car was bought the 20th of September 2005 in Waterloo, Illinois, and arrived in Gothenburg, Sweden the 8th of November 2005. The car was then transported by train, and finally arrived in Umeå the 14th of November, 2005. And where was I? Attending a course through my work in Stockholm! I knew that this would happen, so I contacted a Nova-freak I know, and he assisted me without hesitation and got the car off the train and hauled it to the safe haven of my garage. After another week, I was finally able to get acquainted with the new family member. The pictures below show the car, still with US dust on it. With the car, I also got this mean looking toy, which is radio controlled and makes a cool engine noise. My 4-year old son loves it! I also got a fitted cover from California Car Cover to go with the car. I asked the previous owner to leave the HGGER69 license plate on the car, and as you can see, he was kind enough to do so. I have also got the original plates from 1969. After the arrival of The Hugger to Sweden, I´ve made some updates on the wheels & rims, riding height adjustments, paint polishing and other finish work and detailing. The car is now registrated and inspected by Swedish authorities! Finally, I would like to thank Anders at www.door2door.se/ for helping me bringing the car to Sweden, and all the guys on the Camaro Club web site, www.camaroclubsweden.com/ for tips and advice. I would also like to thank Mats here in UmeÃ¥ for many of the great photos on this site and the inspiration. You can read more about this car at Mats site www.thetwins.info.se . 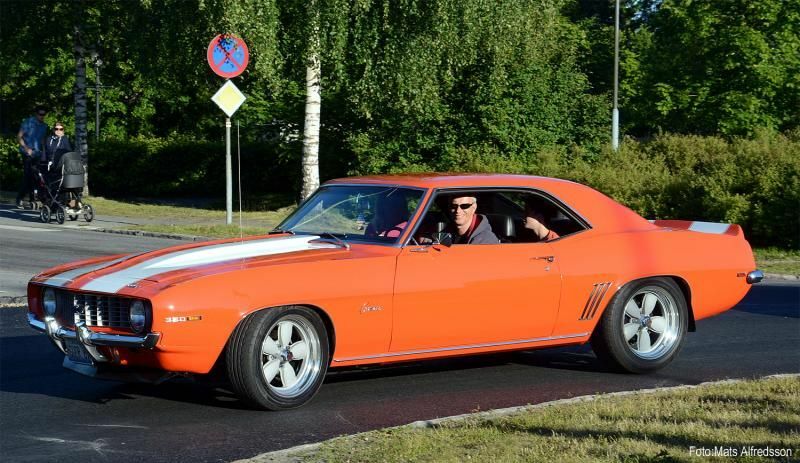 Another guy that deserves a bunch of cred is my Camaro friend Ola in Falun, Sweden. He helped me a lot the first two winter seasons witg good advice and a very helpful hand! – Also, American Racing 200S, special backspace. 17×9,5″ rear with 255/50-17 tires and 17×8″ in front with 225/50-17 tires. – All new brake lines, fuel lines etc.